The CAAP Women’s Ministry is composed of women of faith and conviction, working together to support and serve women. Our primary goal is to first and most importantly, minister to the spiritual needs of women. We welcome women of all races to join our women’s ministry to unify and give voice to religious, social, cultural, moral and public policy issues of our day. You don’t have to be a pastor’s wife or even work in ministry to join. All you need is a desire to join women of like minds who want to promote the teaching of Jesus Christ and serve her fellow sister in the spirit of Christian sisterhood. Dr. Deborah De Sousa Owens – Deborah was born in Panama, Central America. She has lived in the United States since 1976. She holds a Doctor of Education degree from Vanderbilt University and a Master of Education degree from Christian Brothers University. She was the assistant director of Give Me a Chance Ministry in Tulsa, OK. She’s worked alongside the former governor of Nevada, Kenny Guinn, as well as economist Milton Friedman, John Walton of Wal-Mart, and former senate majority leader Dr. Bill Frist. She has worked in both the private and public sectors but most notably her work involves supporting at-risk students through non-profit organizations. Dr. Owens is an author, lecturer, education consultant, and a veteran educator. Deborah is also a licensed Church of God in Christ evangelist/missionary. Deborah and her husband, Rev. William Owens, travel extensively speaking about their core values: choices in education, the sanctity of life, the protection of marriage, and the free expression of faith. 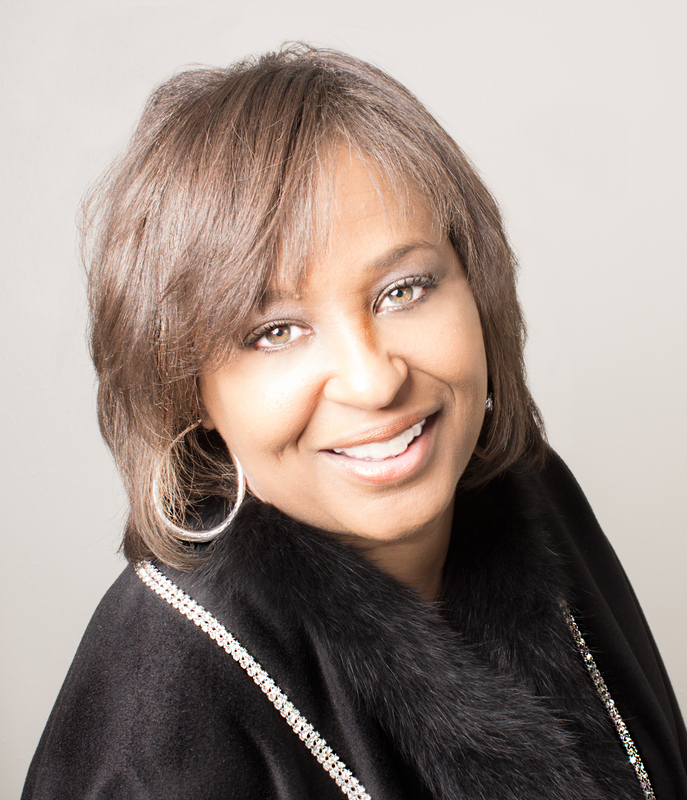 She currently serves as the executive vice-president of the Coalition of African American Pastors (CAAP). 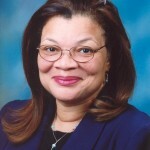 Dr. Alveda C. King – Alveda works toward her purpose in life, to glorify God. Dr. King currently serves as a pastoral associate and director of African-American Outreach for Priests for Life and Gospel of Life Ministries. She is also a voice for the Silent No More Awareness Campaign, sharing her testimony of two abortions, God’s forgiveness, and healing. The daughter of the late civil rights activist Rev. A.D. King and his wife Naomi Barber King, Alveda grew up in the civil rights movement led by her uncle, Dr. Martin Luther King, Jr. Her family home in Birmingham, Ala., was bombed, as was her father’s church office in Louisville, Ky. Alveda was jailed during the open housing movement. She sees the pro-life movement as a continuation of the civil rights struggle. Dr. King is a former college professor, who also served in the Georgia State House of Representatives. Her honorary Doctorate of Laws was conferred by Saint Anslem College. In addition, she holds a Masters of Arts degree in Business Management from Central Michigan University. Pastor Ericka McCrutcheon – Ericka is a native of West Palm Beach, Florida. She was “born-again” while a college student, attending the University of Florida in Gainesville. She was introduced to Kenneth Hagin Ministries in 1983 and attended and graduated from RHEMA Bible Training Center (1986-1988) in 1988. 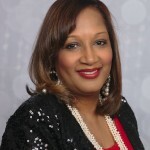 She is licensed and ordained through RHEMA Ministerial Association International (RMAI) and serves beside her husband John as the RMAI Texas District #3 Directors and Pastors of Joint Heirs Fellowship Church in Houston, TX. 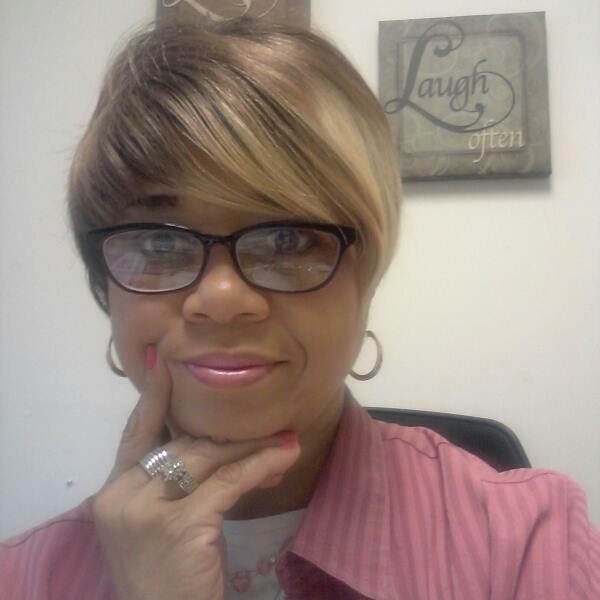 Janice L. Ponds – Janice holds a B.S. in Education from N.C. A&T State University; a M.A. in Special Education/School Psychology from Ohio State University; and did post graduate studies at the University of Virginia. Janice’s experience as a teacher; school psychologist; psychiatric counselor; clinical director; substance abuse treatment program coordinator, director, and supervisor; director of utilization review; a certified brain injury specialist; clinical consultant; a therapist; a speaker; a singer; a licensed minister; and an author have given her insight into practical ways to understand and effectively help individuals from all walks of life. Janice is a compelling speaker regarding spiritual, social, and political issues affecting America; being featured on the INSP Network, Faith2Action, Janet Parshall’s America, Family Network Radio and more. 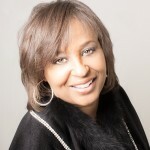 Janice is the founder of Informed Decisions Ministries. 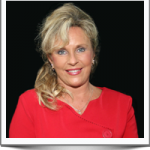 Kayla Moore – As the wife of Judge Roy Moore, Kayla has been on the front lines of the fight to protect our rights and is a strong advocate of the belief that the laws of man do not give us our rights, they simply protect our rights which are given to us by God. In January 2013, Kayla was named President of the Foundation for Moral Law. Prior to her taking office as President, Kayla served on the Foundation’s Board of Directors. Click here to become a member of the CAAP Women’s Ministry!